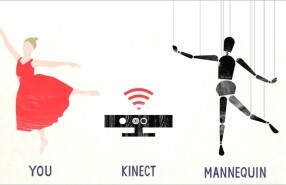 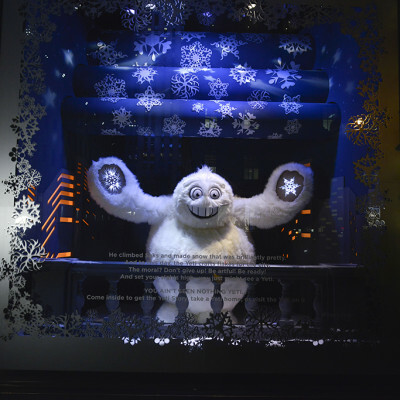 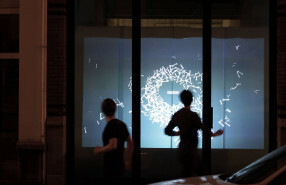 United Arrows uses the Kinect technology and MarionetteBots to create interactive window displays. 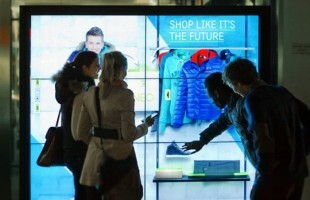 Passers-by could dress up an interactive mannequin with different clothing of the adidas NEO label. 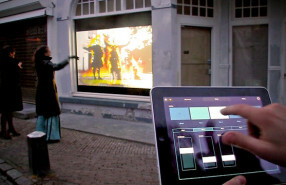 Vincent van Gogh paintings in 3D. 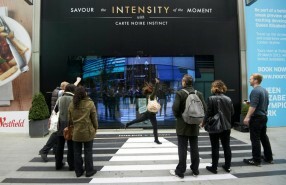 Experience the intensity at interaction window display of the coffee ‘Carte Noire Instinct’. 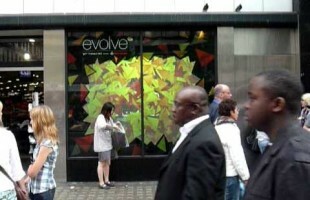 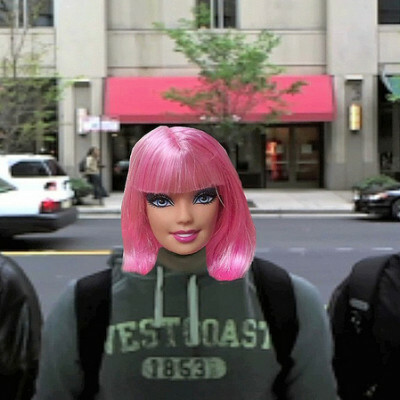 Identity Crisis is an interactive window installtion that uses facial tracking to overlay faces on passers-by. 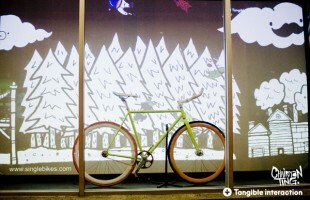 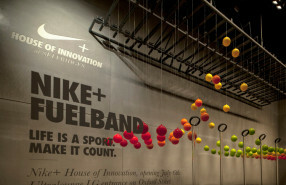 MediaZest created an interactive window display by Nike for Footlocker.